In 2017, a new “Best Book of the Year Award” was started by the Academy. We are now very pleased to launch the third edition of this award which is accompanied with a cash prize of €2500. The award is granted annually to a scholarly authored book in the general field of management studies (single or multiple authored). Only scholarly books/monographs (not edited books or textbooks) may be nominated. The language of the book should be English (in the future we hope to extend this to more languages). Date of publication must be the last year before the conference (for 2019: books with 2018 as year of publication). All fields of management are included. A nomination for a book can be made either by any Strategic Interest Group (SIG), or by any individual, including self-nominations. 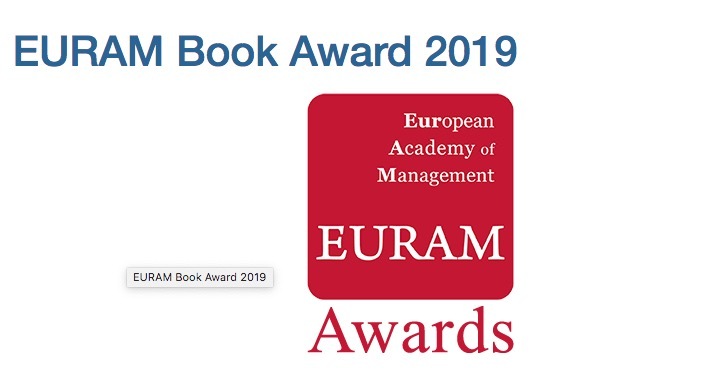 At least one of the authors of the nominated book should be either a current member of EURAM or become a member in order to accept the Award (please contact luisa.jaffe@eiasm.be for queries about membership status). There is no formal nomination form, but the document should be no longer than 600 words (plus a short cover letter). Nominations should be submitted to Vice President Research via email (y.baruch@soton.ac.uk) by 31 January. 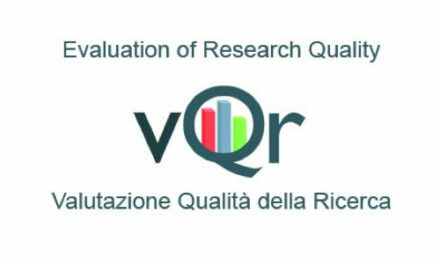 A designated committee will choose the winner, based on the criteria of scholarly impact – rigor and relevance of the book – with consideration for the ‘European’ element of the book. The winner(s) will be announced at the EURAM Conference in Lisbon in June 2019.